Land Rover at 70: What’s next for the marquee manufacturer? 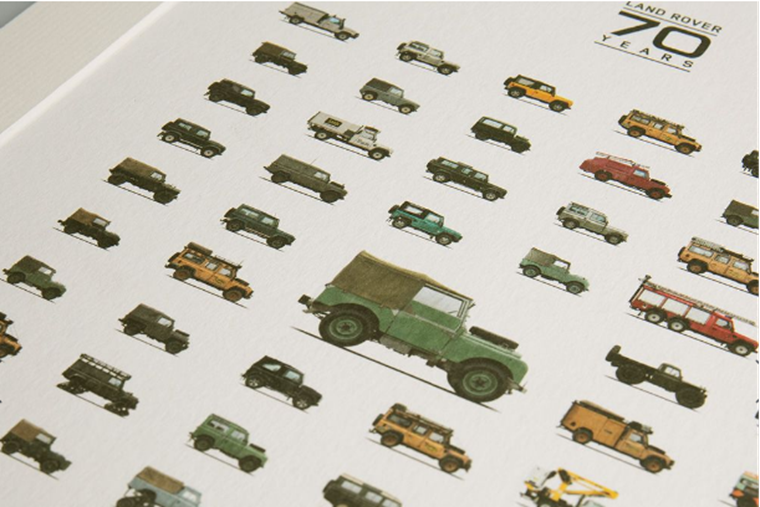 It’s 70 years almost to the day since Land Rover first drove into our motoring lives. In that time, the company has gone from a very utilitarian single model range to the diverse line-up of luxury SUVs we know today. While so much of the company’s image and appeal lies with the Defender, which is due to be resurrected in 2019, the reality is few owners now use even a modicum of their vehicle’s ability. So why do we have such an affection for this company and its products, and where is it headed now it’s old enough for a bus pass? We’ll leave the Defender to one side as we know it’s due soon and will be offered in two different wheelbases. Instead, let’s have a look at what else is on the horizon for the Green Oval. For starters, the company is very likely to launch a new sub-brand next year called Road Rover. This name was mooted back in the dim and distant past as the name for what became the original Range Rover. With this new Road Rover, the emphasis is very much on luxury. Hang on though, doesn’t Range Rover already do the whole luxury SUV thing very well? Yes, which is why the Road Rover will be a much lower slung car than others from the same company. Just as everyone else is building upwards, Land Rover has found room for growth by going in the opposite direction. It’s a canny move as so many of its existing customers own several vehicles, so why not offer them an alternative to their Mercedes S-Class or Audi A7? This is the same sort of thinking that prompted so many premium manufacturers to get in on the luxury SUV market in the first place and it’s perfectly fair game for Land Rover to riposte in kind. It’s also a good idea to put a little clean air between this less off-road oriented model by calling it something new. If it carried the Range Rover badge, it would also be carrying a burden of expectation when it comes to trotting up mountains and down dales. Some might wonder what’s the point of this car when Jaguar produces the XJ saloon. However, the Land Rover brand is flying high right now and there’s clearly space for another high-end vehicle in that class as Audi, BMW and Mercedes have no problem finding customers for their offerings. The same thinking is also likely to result in an even more upmarket and luxurious Range Rover to take on the Bentley Bentayga and Rolls-Royce Cullinan. 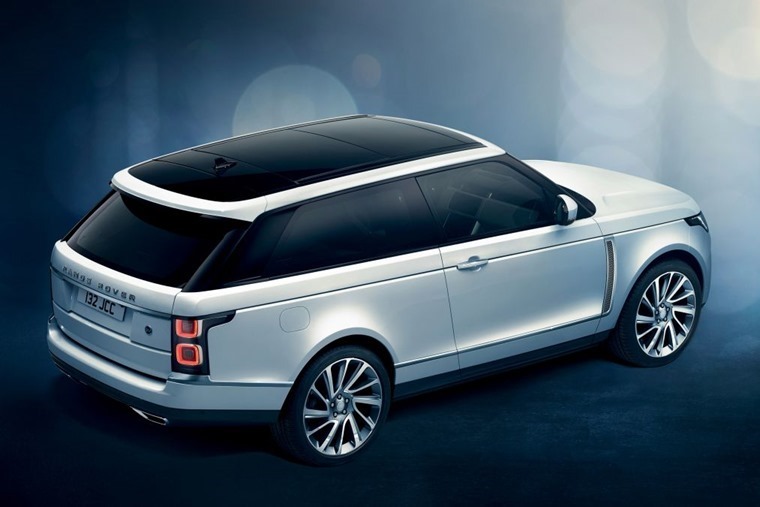 Land Rover has already dipped a toe in this market with its most expensive Range Rover and the limited production SV Coupe two-door model that made its entrance at this year’s Geneva motor show. Again, it’s simply a matter of Land Rover finding niche areas where there are customers who don’t yet know they want one of the company’s cars. At the other end of the scale, and again slated for what’s looking like a very busy 2019 for Land Rover, is the second generation Evoque. This is a crucial car for the firm as it’s been a runaway success since launch having never sold less than 100,000 units every year it’s been on sale. It has also defined the segment it inhabits and was key in introducing a whole new design language to the brand. On top of that, it also drew in many new customers who have gone on to buy other Land Rover products. Little is being said about the next Evoque specification, but we do know it will be based on a heavily revised version of the current model’s platform. 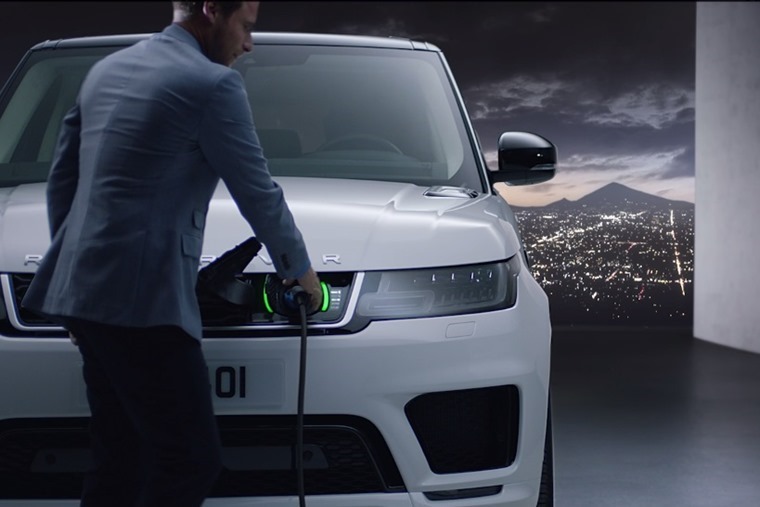 It’s also thought the Evoque will jumpstart Land Rover’s stated aim that all of its models will use electrification of some sort from 2020 onwards. For the Evoque, that’s likely to be a 1.5-litre, three-cylinder petrol engine coupled to a mild hybrid set-up as seen in the Evoque E project from 2015. Land Rover will be slightly later to market with these EV models than its sister company Jaguar, which has the I-Pace ready and waiting to hit the roads. Starting with the Evoque is a wise move as its younger customer demographic is reckoned to be more accepting of change and keen to be seen as early adopters of new tech. This is not to say those choosing other models are fuddy-duddies too stuck in their ways to countenance something different. Far from it and if that were the case, all of Land Rover’s customers would still be demanding a draughty old Defender rather than one of the distinctly opulent cars they currently have to pick from. 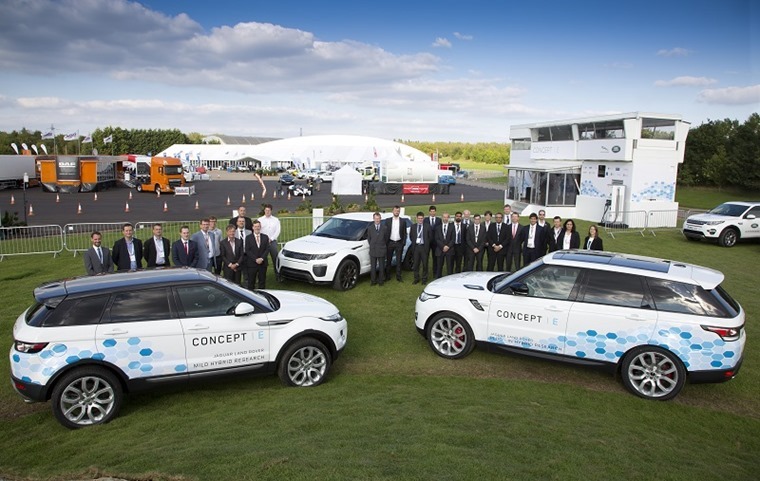 We can see that with the Range Rover and Sport P400e Land Rover has the confidence to offer new powertrains in these cornerstone models. Some of that is driven by necessity to offer cleaner, greener vehicles, but it’s also a chance for the company to explore new directions. This is an important consideration for Land Rover more than most car firms, as it cannot rely on the legacy of the 70-year old original to carry it forward. Some will continue to mourn the passing of the Defender and all that it embodied, but it’s gone and best to move on to think about what the future holds. On this current evidence, it’s going to be very exciting.